Wanda Cinema’s shares have been soaring since their IPO and WinShang looks at how the company is expanding, with presence now in 80 Chinese cities. A detailed analysis of what made this year’s CNY box office so big, including which films were artistically any good (“Wolf Totem”) and how audience tastes differ in different tier cities in this long article from the People’s Daily (the official organ of the Communist Party). Zhangjiakou Online gushes about the convenience that cinema apps such as Cat’s Eye Movies in finding you cheap deals amongst “artificially high fares”. Reads like an advertorial. 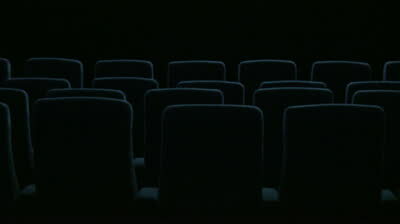 Toward the cinema, into the embrace of light and shadow art, it is imperative nature is ticketing problems. Facing domestic film market artificially high fares, or by their fruit powder iPhone mobile client advance tickets to come affordable. Therefore, “3K assistant” first recommend a good movie tickets App application for you my friends, it is the “cat movie” it! A woman in Hangzhou is taking her local cinema to court for blocking her Gold cinema discount membership card. 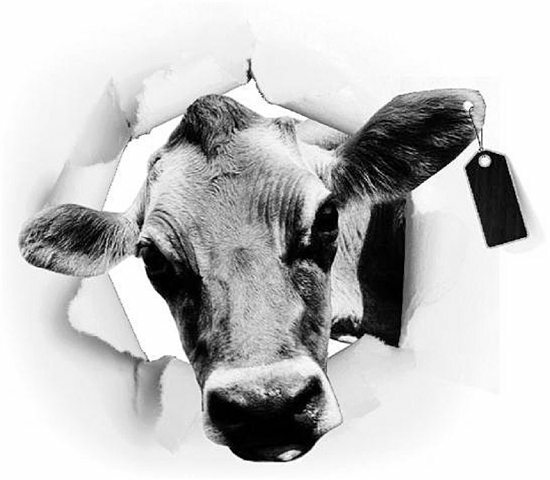 The cinema in turn accuses her of being a ticket scalper (known as ‘cattle’ in Chinese) who buys tickets cheap and sells them on expensively after spending 800 yuan (USD $128) on tickets in two weeks. Two days ago, Wang ID card to buy “The Hobbit” movie tickets, they found a membership card can not be used. The prosecution, she thinks Studios violates the contract, consumer fraud, card refund request within the residual value, and treble damages. In China, as in much of the rest of Asia, children riding busses or entering cinemas free of charge are not regulated by age but by their height. (“Taller than this line? Then you have to pay.”) But 3D films are not free, even if you are less than 1.2 meters tall (about 4 foot), much to the annoyance of some parents. The new far Cineplex theaters belong starlight, Lumiere, xiasha Xinyuan Studios, Blue Diamond Studios provides that children under 1.1 meters free of charge; to 1.1 m half-price ticket for children; children over 1.4 meters unanimously. It should be noted that children are not in their seats free of charge, accompanied by an adult who needs to sit. Yet more complaints about the inability to get refunds for tickets bought electronically and/or through a micro-channel. The article points out that in South Korea you can still get refunded 10% of the ticket price even on the day of the screening, while 10 days in advance gets you the full price. 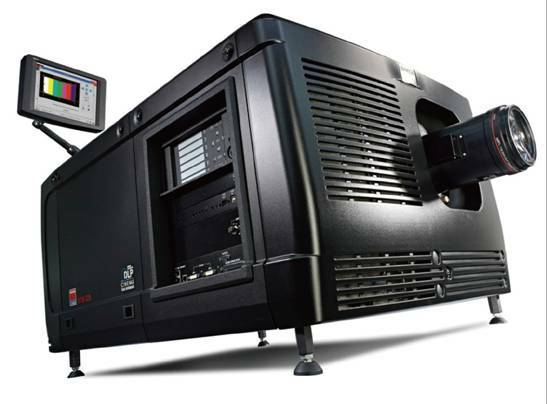 Barco isn’t content with dominating the theatrical market in China but is now looking to leverage that into home as well, with no less than 11 projectors all the way up to 4K. With more than in the professional field of cinema projectors 60% share of Barco , entered the high-end private theater projector market. The total release of the Residential (housing) a full range of 11 new models, including two corresponding 4K of Prometheus (Prometheus) top private theater projector. Authorities are closely monitoring compliance with 3D glasses cleaning requirements. 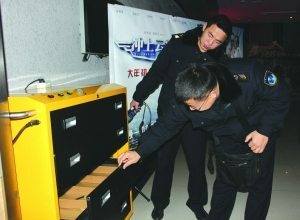 February 28 afternoon, the reporter with the City Health Authority together law enforcement, has examined the Shangrao Studios, one hundred million liters earth theater 3D glasses to clean and disinfect the situation. Found during the inspection, rectification through training and daily supervision when the previous stage, the importance of these two theaters are on the 3D glasses cleaned and disinfected with a more profound understanding of the practical implementation and strengthening the management of stereoscopic glasses disinfection and has been equipped with 3D glasses ultraviolet sterilizer or ozone disinfection cabinet, in accordance with the method of cleaning and disinfection after the first 3D glasses for cleaning and disinfection disinfection good record, with a sufficient number of 3D glasses rotation. Yet another doctor warns about the dangers that stereoscopic 3D poses for young children. After the contaminated powder milk scare a few years back, any health concern relating to children will always be taken seriously in China. 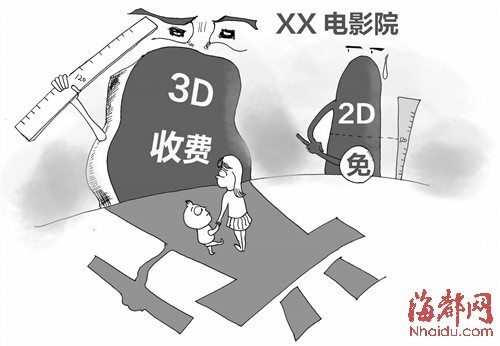 During the interview, many parents worry about showing children prefer to watch 3D movies, like the kind of immersive feeling that they do not know, 3D movie is suitable for children to watch. Yesterday, the reporter interviewed the City Eye Hospital Director Wang. Director Wang introduced the principle of 3D movies is through the use of polarized glasses binocular difference, resulting in three-dimensional, the audience watching the movie, keep your eyes adjust, fusion, so watching the two-hour movie, many people will feel eye strain and even dizziness, nausea and other symptoms. 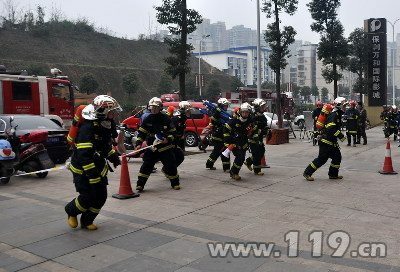 Good to see cinemas taking fire safety drills seriously in China. Baobao Sohu cautions pregnant women about the dangers to their foetus of going to the movies. No word on whether 3D films do more or less harm to the unborn child. Pregnant women pregnancy entertainment less, to the cinema to see a movie to relax the mood is also a good choice. However, as a special population, the pregnant women cinema should pay attention to safety. Pregnant women are not too exciting to see the movie, because if frightened or watch some horror piece, it will directly affect the pregnant mother’s emotions, easily bring bad influence to the baby. A man has been awarded 2,890 yuan (USD $460) after tripping and falling in a dark cinema. Wang, after receiving complaints from the business sector, then the parties organized site mediation, Wang said she was after the end of that movie last few got up to leave, until she was ready to leave the moment, the staff did not turn lighting light, while on the stairs so much damage hole theater party did not do to remind the obligation, viewing environment obviously there against the safety of consumer risks. A Chinese pregnant woman who clearly didn’t heed doctor’s advice about not exposing her un-born baby to the dangers of cinema (a 3D film no less!) went into labour in the middle of a screening of “Wolf Totem”. It all ended well and both mother and child are reported to be doing fine. China Jiangsu Network March 2 hearing since the first day of a large national release, box office soared, harvested an excellent reputation, a lot of people to see the film of choice for the Chinese New Year this end piece, and even pregnant women unable to bear wanted to see the 3D epic, beginning more than four of 21:00, Xue staged cinema film, just as the plot tense moments, suddenly lit cinema, turned out to be a pregnant woman suddenly appeared contractions in the viewing process, unborn baby seems to want to miss this movie, then so mothers are sent to four homes in Changzhou New North School District production.